Whether running is your recreation, your religion, or just a spectator sport, Adharanand Finn’s incredible journey to the elite training camps of Kenya will captivate and inspire you. 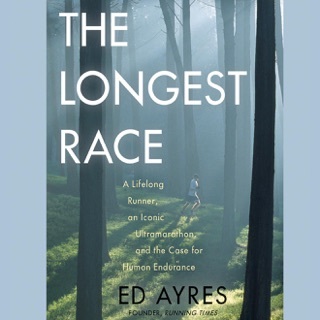 Part travelogue, part memoir, this mesmerizing quest to uncover the secrets of the world’s greatest runners—and put them to the test—combines practical advice, a fresh look at barefoot running, and hard-won spiritual insights. As a boy growing up in the English countryside, Adharanand Finn was a natural runner. While other kids struggled, he breezed through schoolyard races, imagining he was one of his heroes: the Kenyan long-distance runners exploding into prominence as Olympic and world champions. But as he grew up, pursued a career in journalism, married and had children, those childhood dreams slipped away—until suddenly, in his mid-thirties, Finn realized he might have only one chance left to see how far his talents could take him. 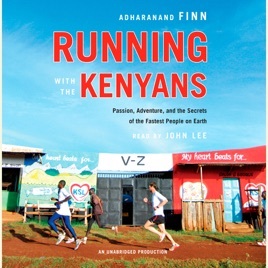 Uprooting his family of five, including three small children, Finn traveled to Iten, a small, chaotic town in the Rift Valley province of Kenya—a mecca for long-distance runners thanks to its high altitude, endless running paths, and some of the top training schools in the world. Finn would run side by side with Olympic champions, young hopefuls, and barefoot schoolchildren . . . not to mention the exotic—and sometimes dangerous—wildlife for which Kenya is famous. Here, too, he would meet a cast of colorful characters, including his unflappable guide, Godfrey Kiprotich, a former half marathon champion; Christopher Cheboiboch, one of the fastest men ever to run the New York City Marathon; and Japhet, a poor, bucktoothed boy with unsuspected reservoirs of courage and raw speed. Amid the daily challenges of training and of raising a family abroad, Finn would learn invaluable lessons about running—and about life. Running with the Kenyans is more than one man’s pursuit of a lifelong dream. 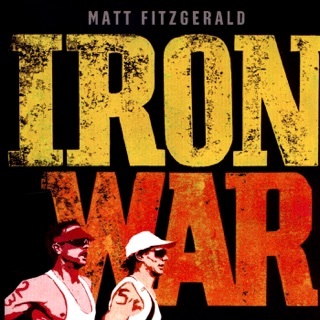 It’s a fascinating portrait of a magical country—and an extraordinary people seemingly born to run. 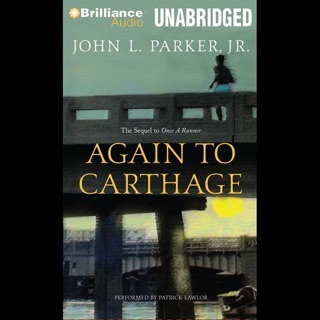 I really enjoyed this book and the storyline. It made me laugh on several occasions on my long run. 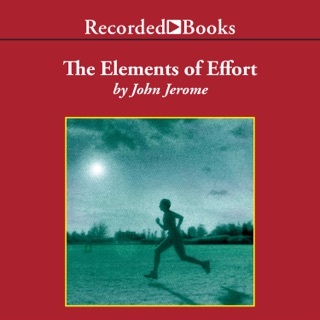 This is a great book to listen to and enjoy while running. I also liked learning about the Kenyans and really made me think about how I am raising my kids and their athletic abilities. thank you Finn for writing this book and sharing your families adventure with us and your journey to completing your first marathon! Well done!!!! 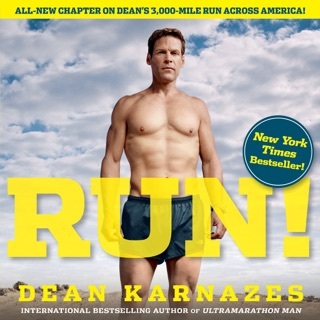 A favorite running book of mine! You get to experience a true running adventure of Finn, a writer from runners world magazine, who has a real curiosity as to why the Kenyan runners in Iten are so talented! He uncovers more than one possible attribute to this amazing talent as he takes you in and around the Rift Valley on his training runs. 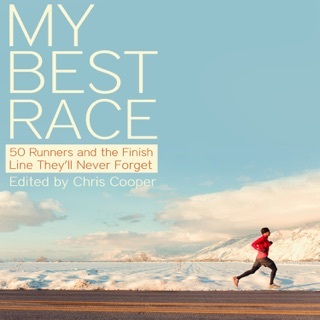 These runs are with some of the worlds best and their stories of growing up and passion for running are shared throughout the chapters. A book that's encouraging, thought provocative and situations that are quite humorous! Well done Fin!